Secretary of Agriculture Tom Vilsack testified today before the Senate Agriculture Committee on the implementation status of the 2014 Farm Bill and next steps. He noted the progress being made by the U.S. Department of Agriculture and said the department expected to have program details available later this summer. Under the new Farm Bill, the Dairy Product Price Support Program and the Dairy Export Incentive Program were both repealed. It also called for discontinuing the Milk Income Loss Contract program by September 1, 2014, or earlier, depending on when the new Dairy Producer Margin Protection Program (MPP) is available to dairy farmers. The MPP is a new voluntary safety net program that allows dairy operations to protect their margins against both downturns in milk prices and rising livestock feed prices. Similar to crop insurance, the MPP allows a dairy farmer to choose a level of coverage up to 90 percent of his or her actual production history and choose a margin coverage level from $4.00 up to $8.00 per cwt. Producers must pay a premium to USDA for margin coverage above the $4.00 “catastrophic” level. The premiums are discounted on the first four million pounds of production and discounted an additional 25 percent for the first year to encourage farmers to participate in the program. Dairy economist John Newton of the University of Illinois has designed a decision aide to assist farmers in making choices about how they will use the MPP program. The tool, called MPP- Dairy Dashboard, is designed for educational purposes. IDFA has met with USDA’s Farm Service Agency and dairy producer organizations about successful implementation of the new Farm Bill programs. 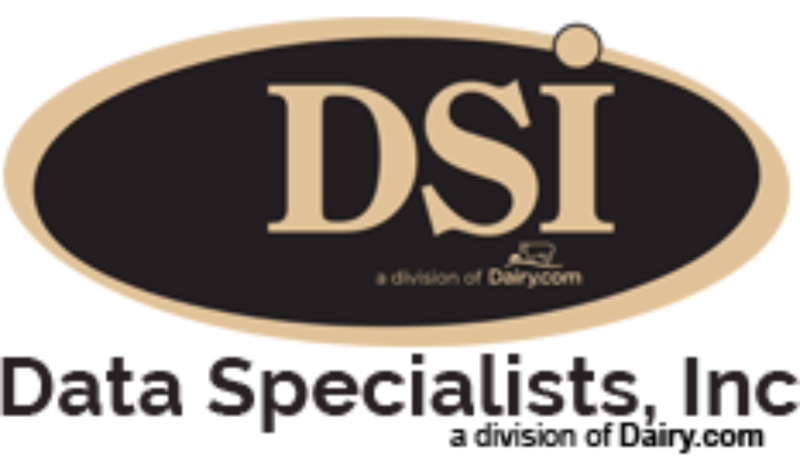 Many dairy economists have studied the program and made recommendations to USDA on implementation to ensure that the program will not disrupt private sector risk management tools.